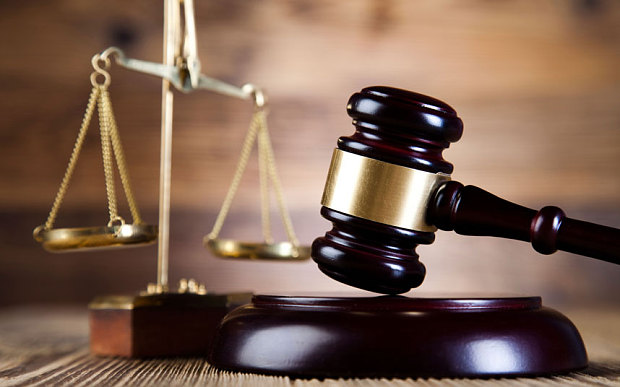 Two persons, including a lawyer, Dominic Owusu Sekyere, have been sentenced to total of 12 years imprisonment by the Accra Circuit Court for defrauding a businessman of $200,000 in a land transaction deal. After the price of the land was settled between Mr Hamilton and the fake Dr Brown Aryee, Lawyer Sekyere contacted Hamilton that he was lawyer for Dr Brown Aryee (fake one), and therefore, all payments ought to be made through him. On July 4, 2015, Dr Brown Aryee (fake one) took Mr Hamilton to Lawyer Sekyere, who prepared a contract for the sale of the land, which was signed by the two parties, and also collected the $200,000 on behalf of his client. According to the prosecution, a week after paying the money, Yeboah called Mr Hamilton and demanded GhȻ3,000, which Mr Hamilton paid.